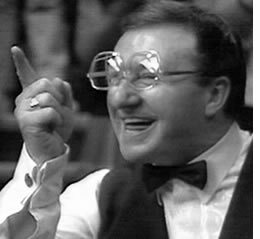 1949: World Snooker Champion Dennis Taylor is born in Coalisland, County Tyrone. 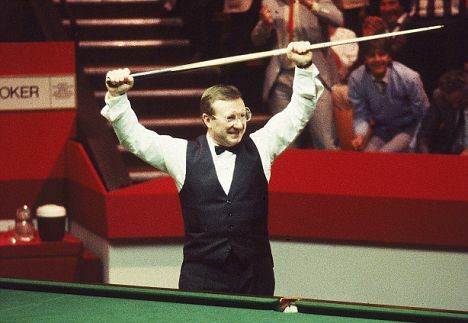 Taylor’s sole world championship victory in 1985 over world number one Steve Davis provided probably the most compelling moments in snooker history. In a final comprising of the best of 35 frames, Taylor lost all frames in the opening session to ultimately fall behind 8-0. A whitewash was on the cards as Davis was recognized at that time as possibly the greatest player to ever play the game. Played over two days, Taylor fought back to level at 11-11 only to once again be close to knockout when Davis took a 17-15 lead, thus needing only one frame from the final three. He didn’t get that one frame! 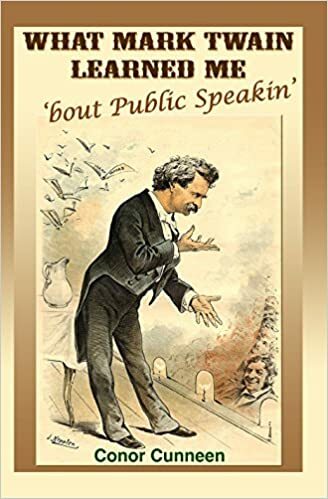 Taylor fought back to 17-17 and in a final frame lasting 68 of the most mesmirizing minutes ever in televised sports history, watched by 18.5 million BBC viewers* in the UK, and probably everyone in Ireland, Taylor finally potted the black for a most unlikely victory. It was the first time in two days of snooker, he led Steve Davis! Taylor and Davis played a one frame game during the 2010 World Championship to commemorate the 25th anniversary of a piece of sports history. The Greatest Snooker Game Ever? 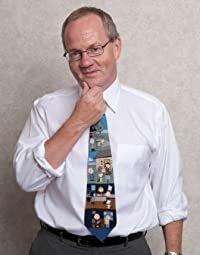 In addition to being a world class snooker player, Taylor is an accomplished raconteur with wonderful comedic skills who now commentates on snooker for the BBC. 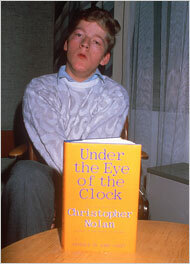 Twenty-two year old writer Christy Nolan, wins the Whitbread Book of the Year for Under the Eye of the Clock. Nolan suffered from severe cerebral palsy only able to write with the aid of a word-processing computer and a stick strapped to his forehead while his mother held his head. His normal means of communication was via eye signals. His prize-winning book tells how he was deprived of oxygen at birth leaving him unabe to talk, walk or use his hands.